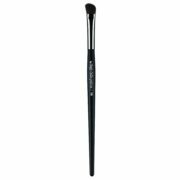 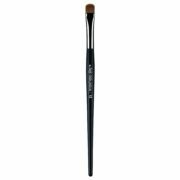 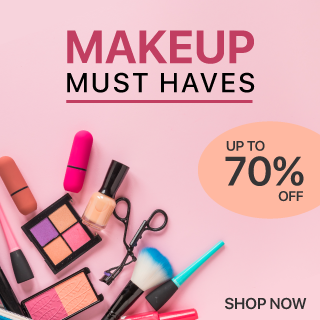 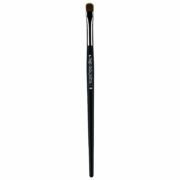 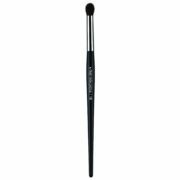 Synthetic bristle brush for application of all types of eyeliner. 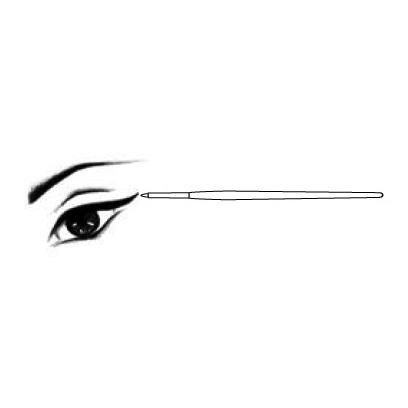 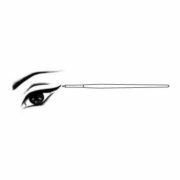 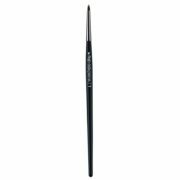 The particular “flame”- shaped tip makes application easy and helps spread the eyeliner homogeneously and evenly. 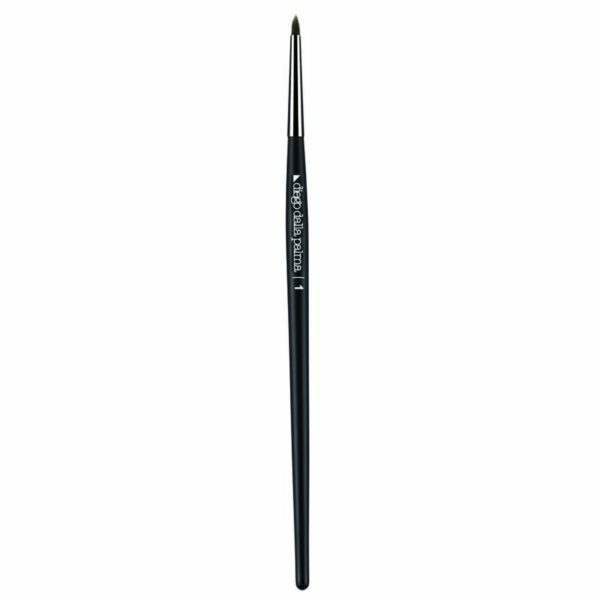 It also allows dosing the right amount so that you can draw from a thin to a more marked and extended line.